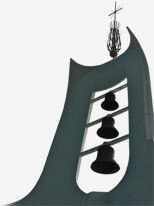 Click here to view our CURRENT parish bulletin. Do you have something that you'd like to publish in our bulletin? 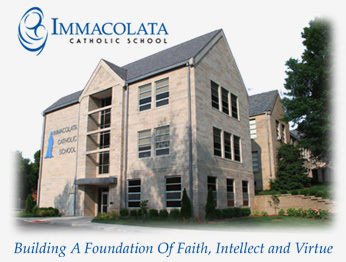 Just email choffmeyer@immacolata.org. The weekly cutoff time for bulletin ready materials is Tuesday @ 4:00 pm. We are very appreciative of those who advertise in our bulletin! Please consider using their services or shopping with them as your needs arise. Thank you! Have you used the services of or visited one of our advertisers? Let us know about your experience by posting your comments on our Facebook page or Tweet us.